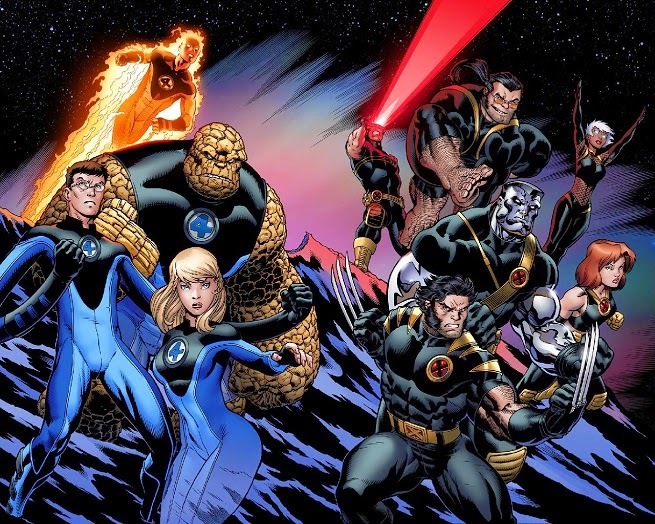 According to comicbook.com, an "X-Men And Fantastic Four Team-Up Movie [is] Apparently Confirmed" here. Meanwhile, on the Marvel Entertainment YouTube channel, "Agent Carter Gets Ready for Work" a clip from "Marvel’s Agent Carter Season 1, Ep. 1 – Clip 1." Enjoy. 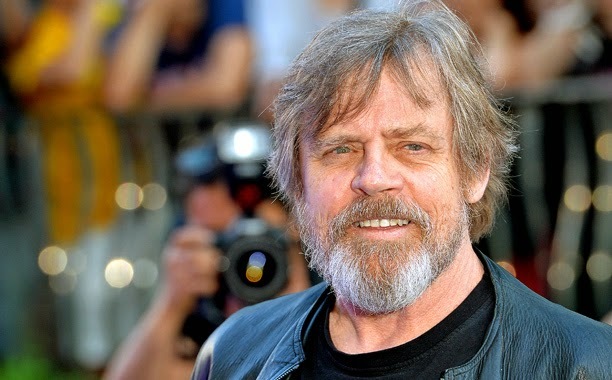 Finally, there is a recent article on Entertainment Weekly titled "'Star Wars: The Force Awakens': Mark Hamill on his emotional -- and scruffy -- return as Luke Skywalker" here.